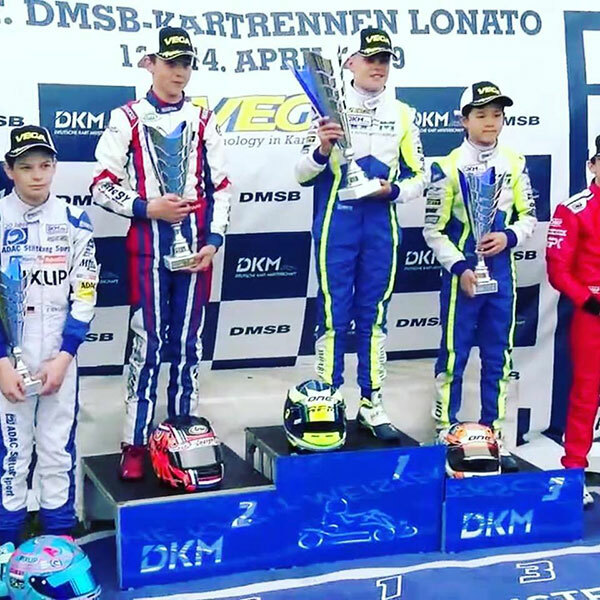 James Wharton contested the opening round of the DKM (German Championship) which, bizarrely, was held at Lonato in Italy on the weekend. The Aussie was on fire, qualifying fastest in OKJ and winning all his heat races to be ranked P1 going into the first Final. On a wet but drying track, James (FA Kart/Vortex) lead from start to finish, beating home Robert de Haan (Energy/TM) by 0.876s, well clear of the rest of the field. But race two didn’t go to plan. James took to a drying track on slicks, but “only 3 laps in the race was over for me” he posted on social media. “Pushed too hard into a corner and paid the ultimate price – DNF”. de Haan ended up winning Final 2. 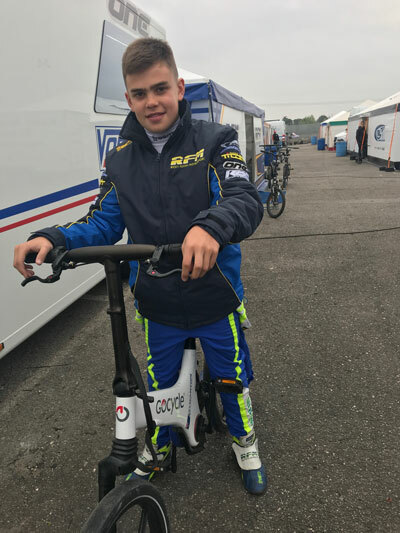 New Zealand’s Kaden Probst (Tony Kart/Vortex) finished 18th.